The 2020 Aston Martin Rapide E Has Finally Been Exposed to the World and You Can Order One Now! FUN affordable sport sedan STILL exist! Is this your value-packed subcompact solution? The Subaru WRX is one of those sporty sedan rally cars that every enthusiast should drive at least once in their life. It went through a generational shift for the 2015 model year that made it even better, bringing new exterior looks, a longer A-Pillar, LED exterior lighting, a roomier interior, better outward visibility, and a new 2.0-liter four-banger that was 0.5-liters smaller than the outgoing unit but offered three extra ponies and 14 extra pound-feet which really helped to offset the 50+ pound weight gain than came with the new-gen model. It’s only been a couple of years since the new-gen model hit showrooms, and Subie put together some minor revisions for the 2018 model year. 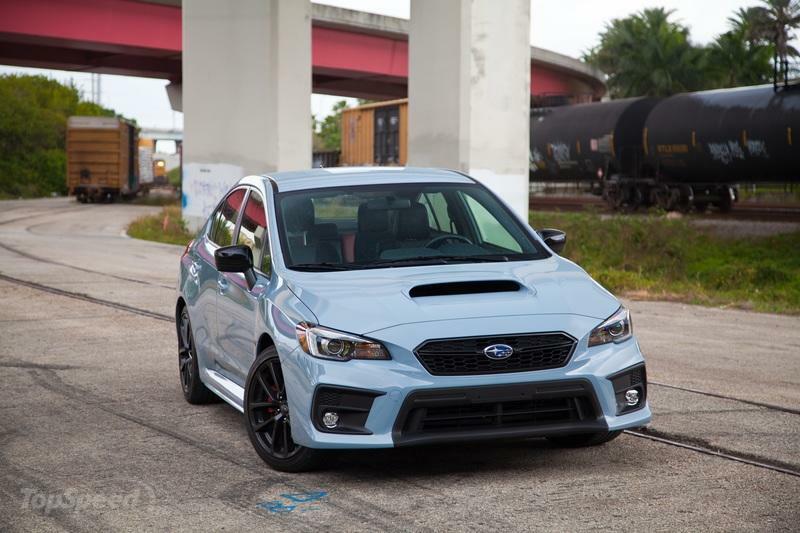 There was no power gain to speak of, unfortunately, but it did make some minor exterior styling updates, improved the suspension setup, updated the manual transmission, and now offers a new optional Performance pack – the latter of which you really want to know about if you’re hoping to ride off into the sunset with a new WRX. For 2019, there were no changes to speak of but we were excited to get our hands on one anyway. This was our experience. 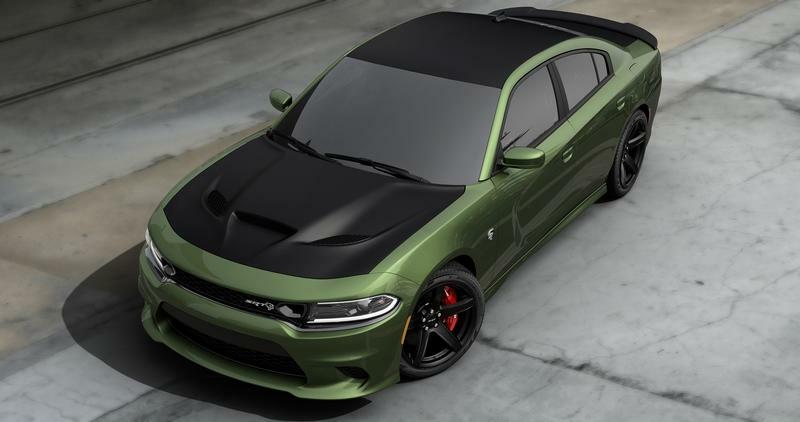 Dodge has always prided itself as a company that holds a special place in the hearts of the brave men and women who serve or have served the U.S. armed forces. This isn’t whimsical hyperbole, either. 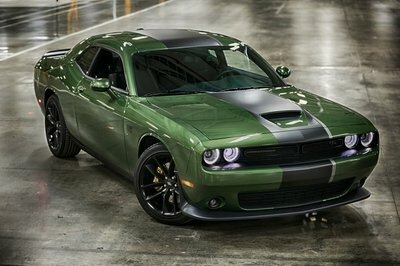 An mTab survey revealed that the Dodge Charger and Dodge Challenger are leading buys among cars in their segments. 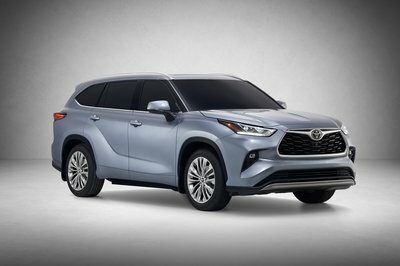 They are go-to purchases for active-duty service personnel who want to enjoy the freedom of driving on the open road, the very same freedom that they protect while on-duty in the military. It comes as no surprise, then, that Dodge is celebrating its place in the hearts of American troops by offering a special edition appearance package, appropriately called the “Stars and Stripes Edition.” The new Stars and Stripes package will headline Dodge’s booth at the 2019 New York International Auto Show, which opens its doors next week. From there, the package will be available for ordering in May at an add-on price of $1,995. 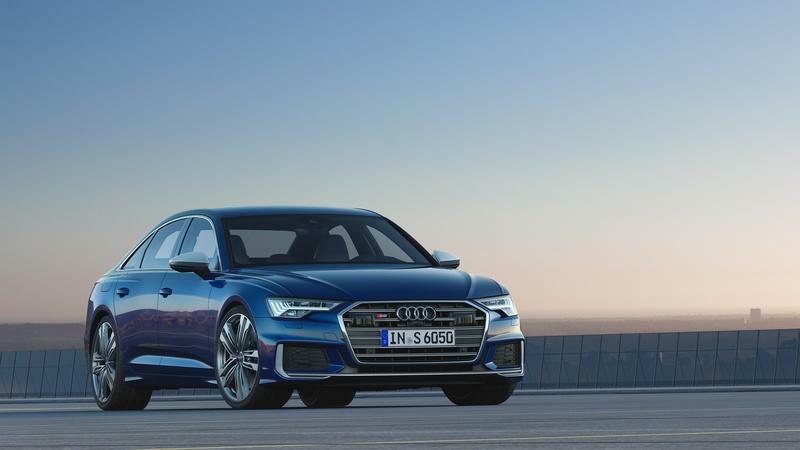 The 2020 Audi S6 is the higher performance version of the fifth-generation A6, also known as the C8. Slotted between the regular A6 and the beefed-up RS6, the S6 bridges the gap between comfort and performance. Only slightly sportier than the A6 design-wise, it features a more powerful engine, a sportier chassis setup, and exclusive features that aren’t available with the standard sedan. The 2020 S6 is the first model of its kind to feature two engine options, including a diesel. Audi dropped the already traditional 4.0-liter V-8 from the lineup and replaced it with the much newer 2.9-liter V-6. But the twin-turbocharged mill is for the U.S. market only. In Europe, the S6 features a 3.0-liter V-6 diesel. But don’t let the oil burner status fool you. This diesel is plenty powerful, and it delivers notably more torque than its gasoline counterpart. Both engines feature a mild hybrid system and permanent Quattro AWD with torque vectoring. Let’s find out more about them in the review below. Launched in 2005 and updated in 2013, the Bentley Flying Spur is getting a little long in the tooth. As a result, the British firm has already begun testing the next-generation model and we have already received the first spy shots of the upcoming luxury rig. Don’t let the Panamera body fool you, this is actually a Bentley mule, and the fact that Bentley is using a Porsche body is by no means surprising. As you may recall, the first Bentayga prototype hit the road with an Audi Q7 body. Also, keep in mind the Bentley, Porsche, and Audi are all under the same Volkswagen Group umbrella. If you’re still in doubt, our paparazzi have already checked the British plates with the DVLA, which revealed that the prototype is indeed registered as a Bentley. Likely to break cover in late 2018 or early 2019, the next-generation Flying Spur will bring major improvements to the nameplate. Arguably the most imporant is the MSB-F platform, which already made its debut in the new Porsche Panamera. The redesign will also spawn a new styling language, a more luxurious interior, and give the sedan more powertrain options. Official data is virtually non-existent, but I gathered all existing rumors in a speculative review that should keep you covered until a Bentley-bodied prototype shows up in 2017. Make sure you stay tuned for details. Updated 04/10/2019: Bentley has just unleashed its first teasers of the 2020 Bentley Flying Spur. Check them out in our teaser section below! The Bentley Flying Spur Hybrid is an upcoming plug-in hybrid version of the company’s full-size sedan. The four-door follows in the footsteps of the Bentayga Hybrid, Bentley’s first-ever electrified model, which was unveiled in 2018. The Flying Spur Hybrid is part of the third-generation model lineup that should debut by the end of 2019. Spotted testing with a Porsche Panamera body in 2017, the Flying Spur began making appearances in its camouflaged production shell in 2018. Come 2019, and the sedan is slowly losing camo, but Bentley is also testing new versions. Our paparazzi caught a batch of Flying Spurs testing on public roads in April 2019, including a plug-in hybrid version. Let’s find out what we already know about it in the speculative review below. The Mercedes-Benz S-Class is the German automaker’s tip of the spear when it comes to luxury and opulence, offering the very latest in technology, styling, and interior features. With a history that dates back to the early ‘70s, the latest sixth generation for the flagship sedan model (also known as the W222) was introduced back in 2013, which means it’s time for a ground-up redesign. With that in mind, we pulled out the TopSpeed crystal ball, drew up the above-pictured rendering, and wrote up a speculative review on what exactly the next S-Class could be bringing to the table. A fresh batch of spy photos of the upcoming Mercedes-AMG CLA 45 has come to light. As expected, the new photos show very little of the model’s prototype. The sedan’s entire surface area is covered in wraps, though, so expect plenty of aesthetic changes to happen to the updated model. Mercedes-AMG has yet to pinpoint a specific debut for the for the upcoming CLA model, but all signs seem to indicate a 2019 launch timetable. 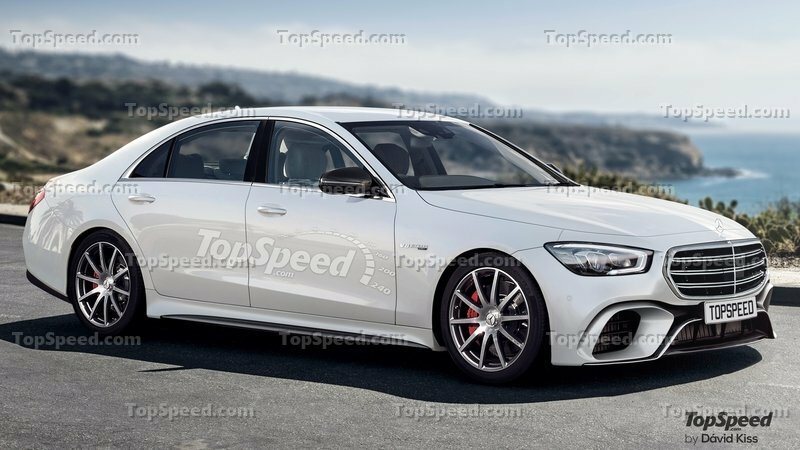 As for the AMG CLA 45, that should happen a little later in the same year. Either way, the fact that the test mule has already made a few appearances indicates that development of the model is now in full swing. 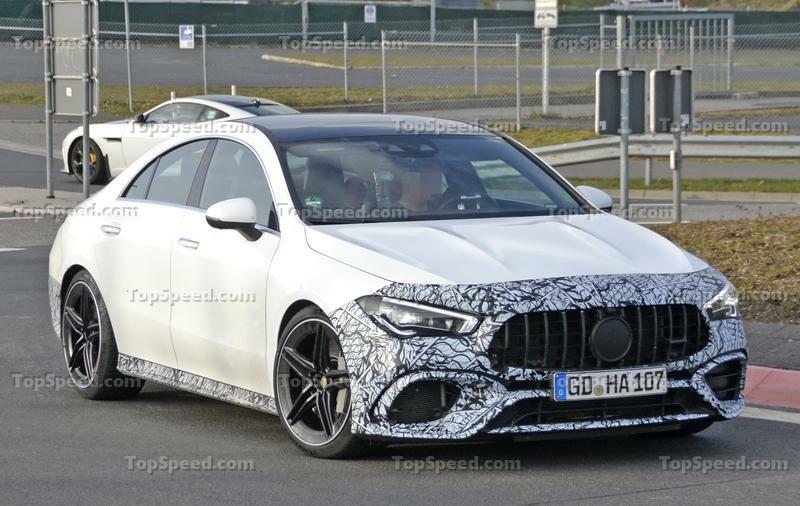 Update 3/28/2019: It’s only been a week since we last saw it, but we’ve received new spy shots of the 2020 Mercedes-AMG CLA45 and boy did it change since the last time we saw it. There’s a lot of changes to see, so check out the latest in our “Spy Shots” section below! Think about the Skoda Octavia Dynamic+ package the same way as you’d think about the Hyundai Elantra GT N-line. 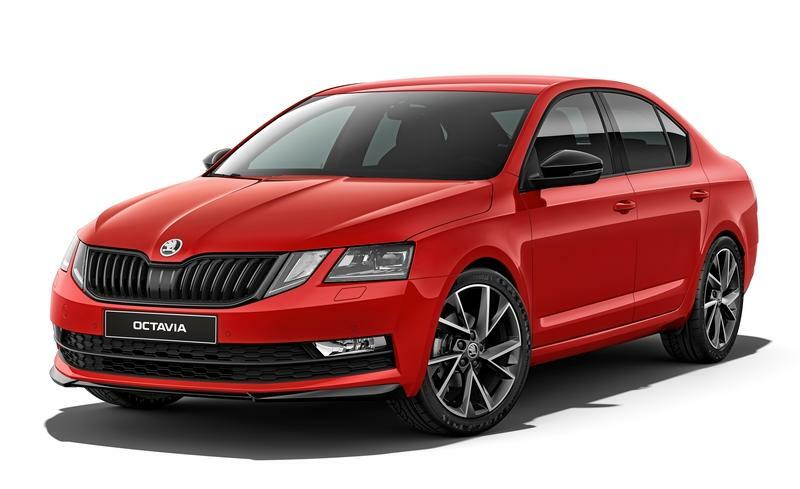 The new styling package revealed for the aging Skoda Octavia brings a few RS-inspired design cues for the hatchback and wagon versions of the Octavia. Counting last moments among the living, the latest Skoda Octavia is expected to be replaced by an all-new model at the 2019 Frankfurt Motor Show this year. 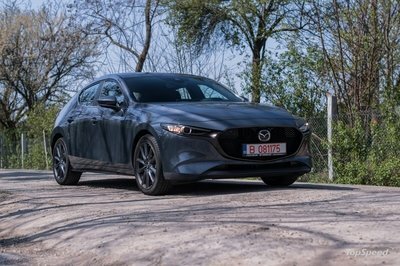 Freshly revealed with the Dynamic+ Package, the Czech brand managed to introduce a bit of pizzazz to a car that is widely criticized for the shape of its headlights. Now, the Dynamic+ Package is a swan song for the popular compact sedan. Uh oh, the Audi S3 Sedan is in big trouble! The Mercedes-AMG A35 is a performance-oriented version of the A-Class Sedan. The A35 slots between the regular A-Class Sedan and the upcoming Mercedes-AMG A45 and competes against the Audi S3 Sedan in the U.S. and the BMW 1 Series Sedan in China. 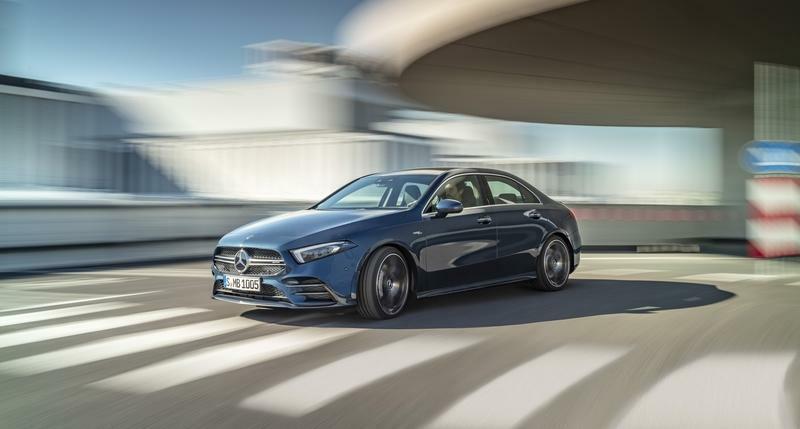 Compared to the regular A-Class Sedan, the AMG A35 stands out thanks to a slightly sportier exterior, a revised interior with unique features, and a beefed-up four-cylinder engine that generates in excess of 300 horsepower. 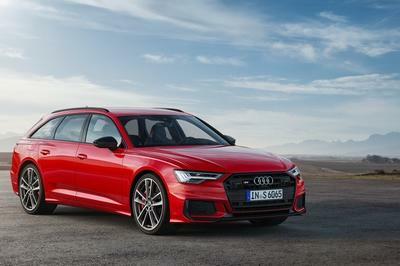 Not only does it provided competition to the cool Audi S3 Sedan, but the AMG A35 Sedan will also be here to go against the BMW 2 Series Gran Coupe that’s scheduled to arrive in 2020. After several years with the S3 Sedan as the only option in this niche, Mercedes joins in to start a fresh battle in the subcompact performance sedan market. Is the AMG A35 Sedan good enough for the Audi S3 Sedan? Let’s find out in the review below. Becoming an elected official is not as easy as it may seem. If you aren’t a senator but want to pass as one, there’s now the car that’ll play along perfectly, the Aurus Senat S600. It’s the civilian version of Putin’s ride, the Senat L700, and it looks like a Rolls-Royce knock-off. With a +$160,000 price tag and almost 600 horsepower from a twin-turbocharged V-8, the Senat is sure to make some waves. Russia isn’t really the country your first think of when you’re asked to name a nation famed for building luxurious vehicles. You might think of the U.K., the native country of both Bentley and Rolls-Royce, or maybe Germany as BMW and Mercedes-Benz hail from there. But Russia has been making exquisite limousines for decades that managed to fly below anyone’s radar. That’s because the ZILs and ZIMs of the 20th century never really got exported anywhere mainly since they were built to serve the local officialdom. 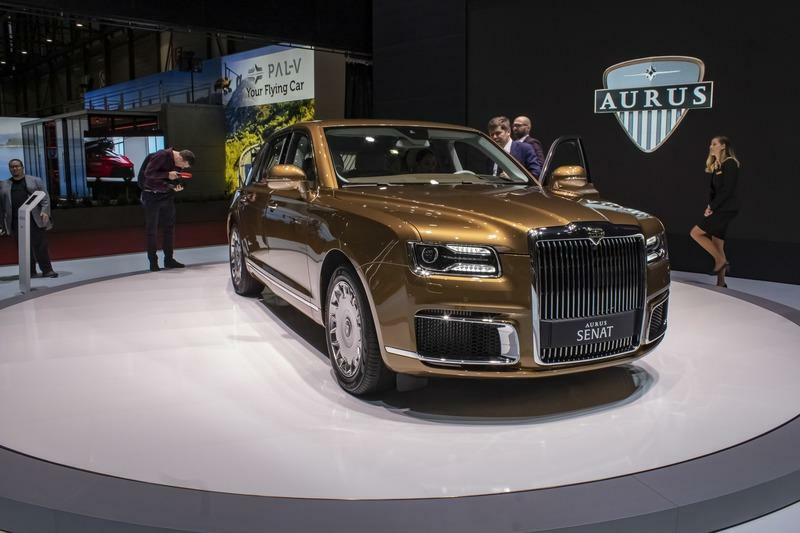 Now, though, the Aurus Senat looks to pierce beyond the confines of Russia and the first market that awaits for this mammoth on wheels is, obviously, China. 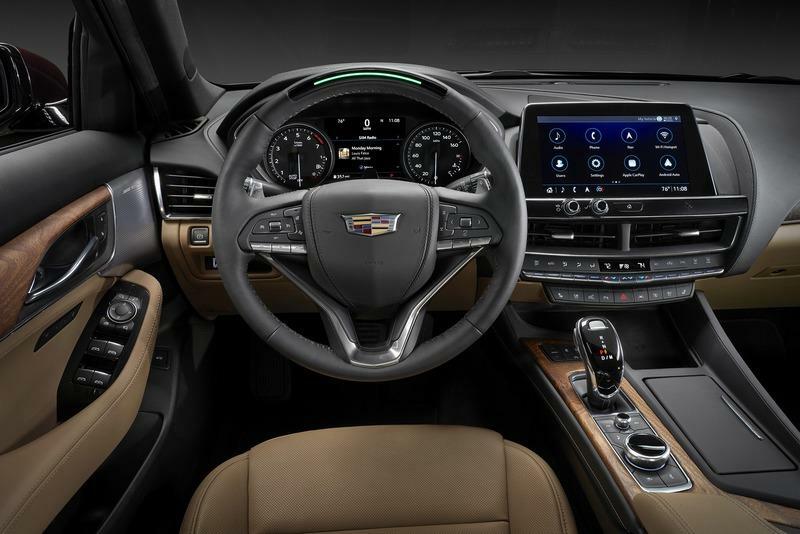 The Cadillac CT5 is the company’s long-anticipated replacement for the already iconic CTS. Spotted testing for more than a year now, the CT5 was unveiled in March 2019. Sort of, actually, because Cadillac didn’t spill all of the beans, and it’s planning to tease the vehicle some more until the big unveiling at the 2019 New York Auto Show. In an annoying media campaign that includes more information about the campaign itself than the car, the CT5 broke cover with a surprising design. While the CTS is a traditional three-box sedan with a long deck lid, the CT5 is more of a fastback sedan, with a sloping roof that descends toward the edge of the rear fascia. Needless to say, it’s an interesting approach for an automaker that just axed all four-door sedans save for the flagship CT6. Let’s take a look at what we already know about it in the review below. Back in 2014, BMW took a very confident step into the world of the EV, officially launching its “Project i” sub-brand with the i3. Following hot on its heels was the remarkable i8 hybrid coupe, which garnered the German brand oodles of green cred for its futuristic aesthetic and advanced powertrain. These days, BMW says it has big plans for its electrified lineup, with a total of 12 battery-electrics planned by 2025, plus 13 hybrids as well. One of the most exciting prospects is dubbed to i4, which promises four-door practicality, high-end luxury, extraterrestrial styling, and next-generation technology. 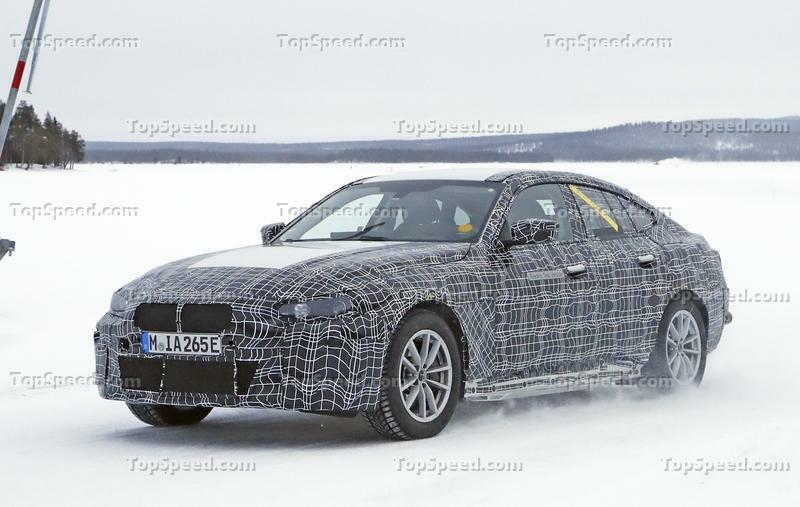 Update 03/15/2019:We’ve received a second look at the 2020 BMW i4, this time as it was being put through cold-weather testing. There’s still a lot of mystery surrounding the i4, however, we have learned a few new bits of information. Check out our new images and what we’ve learned in our special “Spy Shots” section below. The BMW M3 has been around for a while now, first entering production in 1985 as a high-powered go-faster variant of the ever-popular BMW 3 Series. The latest F80 generation dropped in 2014, essentially setting the benchmark for all other fast four-doors to match, and now, there’s a new generation in the making. 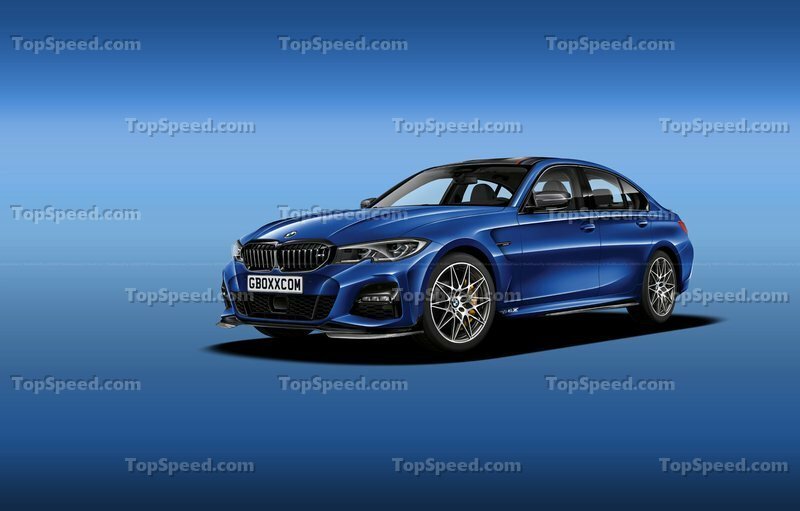 Dubbed internally as the G80, the next M3 is shaping up to be quite the ultimate driving machine, so we gathered up all the rumors we could find and put ‘em right here in the following speculative review. 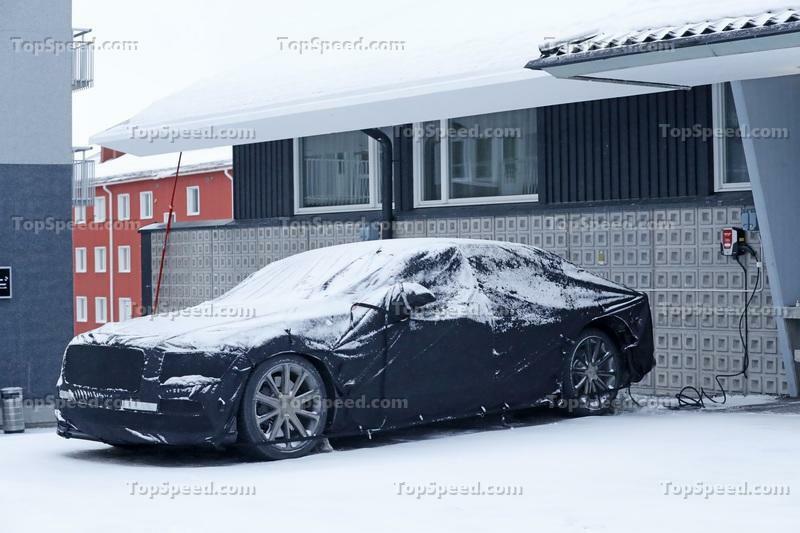 Update 03/11/2019: The BMW M3 was spied doing some more cold-weather testing and we’ve learned some new information about power output, trim levels, and now have an expectation for when it could go into production. Chinese car making giant Geely has been on the upswing in recent years, especially since it acquired renowned Swedish carmaker Volvo. Now the automaker’s offerings are becoming increasingly credible not just for the local Chinese market, but for a global market as well. Now, it’s now set to test international waters with an all-new compact electric vehicle called GE11. Revealed during a special event held in Shanghai a few days before the 2019 Geneva motor show started, the vehicle has been deemed quite convincing by the motoring journalism scene thanks to its mix of style and tech. In its current form (a pre-production prototype), it is actually one of the most aerodynamic cars in the world, but on top of that, it also looks good enough to come to Europe (both inside and out,) and it has decent credentials to back everything up. 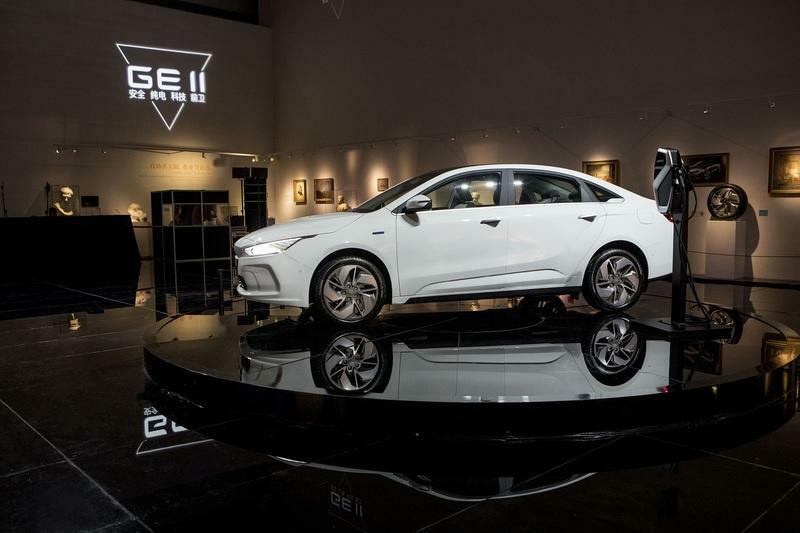 Unlike most of Geely’s offerings, the GE11 was designed from the start with an international market in mind, and this is clearly reflected in its chic European-inspired looks and capability. Not all beans on the GE11 have been spilled, though, and we’re still waiting on official range, battery pack, and price information because these are crucial for us to gauge is future success or failure. Lexus’ new range of vehicles is on a new high altogether. The premium Japanese automaker is building cars that are fresh, exciting, and actually fun to drive. 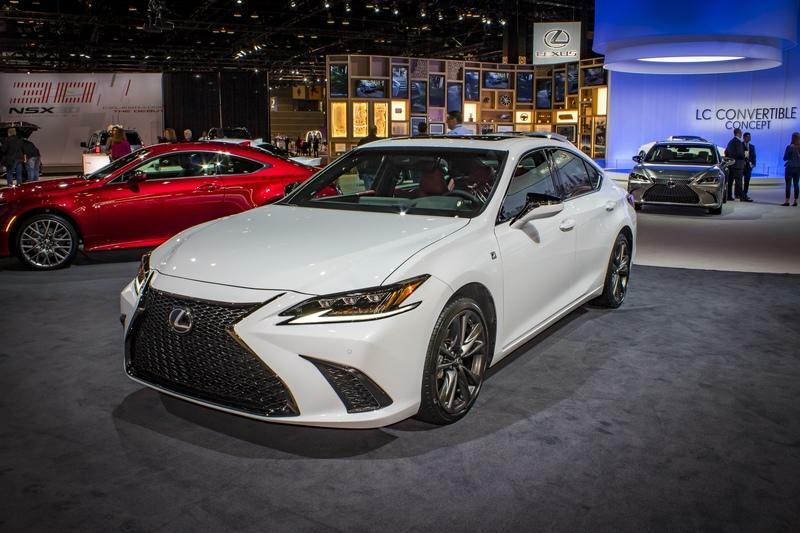 The latest present from its box of surprises is the 2019 Lexus ES350 F Sport. This car is breaking all the shackles for Lexus as a whole. The well-equipped sedan is engaging to drive, and the company’s move to work outside of its comfort zone has done wonders to this beauty. It feels nice to see some automakers still working on building magnificent machines in a segment that is dying a slow death. The Rolls-Royce Phantom VIII is the archetype of the full-size ultra-luxurious car to the extent that the car’s platform is known as ’Architecture of Luxury’. The ’Tranquility’ special edition model, of which just 25 will be made, is an ode to outer space and to man’s numerous attempts to reach it. 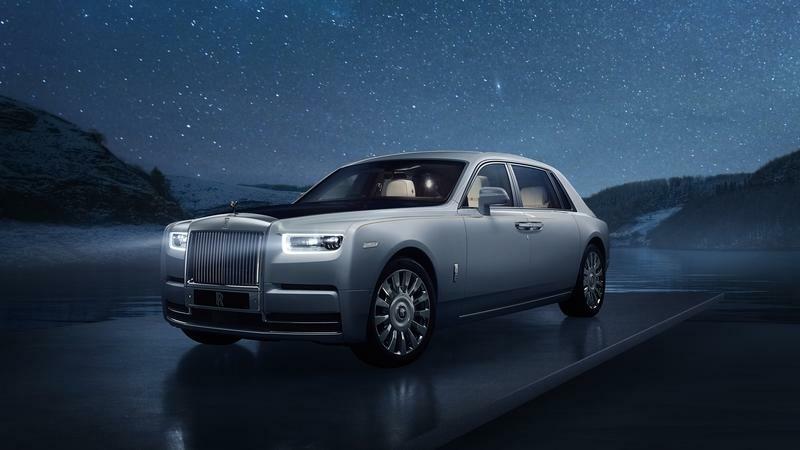 Since the launch of the Cullinan SUV last year, Rolls-Royce’s other models have somehow been overshadowed by the buff figure of the first high-riding Roller. Now, though, they’re back in the limelight at the Geneva Auto Show as the British manufacturer brings to Switzerland no less than three special edition models, the Black Badge Ghost, the Blue Badge Wraith and, finally, The Phantom Tranquility which is, undoubtedly the most astounding of the lot. It’s also a way for Rolls-Royce to announce the introduction of a new Bespoke program that can further personalize the Black Badge Ghost. 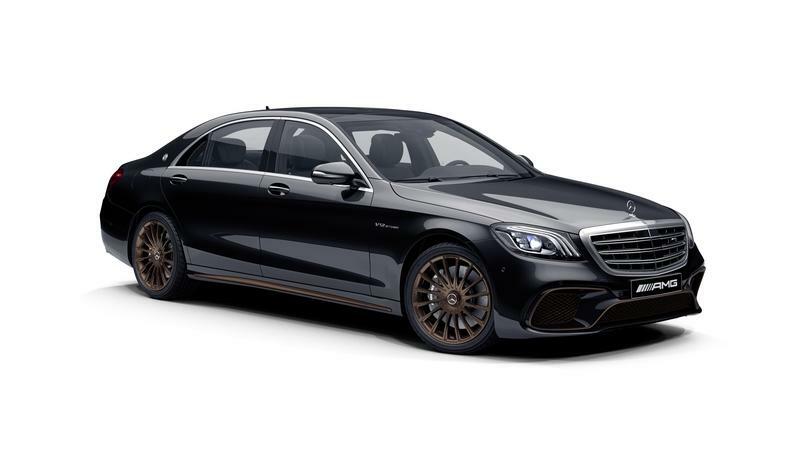 As Mercedes prepares to launch the next-generation S-Class, the German automaker and its performance division, AMG, are bidding adieu to the current-generation model with a Geneva-bound special-edition model that’s called the AMG S 65 Final Edition. Limited the just 130 units, the AMG S 65 Final Edition is a fitting swan song for Mercedes-AMG’s resident luxobarge. The exclusive touches are mostly of the cosmetic variety, but there are a lot of them, especially in the exterior and interior of the sedan. More importantly, the AMG S 65 Final Edition represents the last time we see a V-12 engine in the S-Class family. More than the exclusive touches, the end of the V-12 era in the S-Class is reason enough for this model to turn into a collectible down the road. Mercedes-AMG has not indicated a price for the AMG S 65 Final Edition, but with the “standard” AMG S 65 starting at around $232,000, expect to pay a lot more for the opportunity to go home with one of the 130 AMG S 65 Final Edition models. 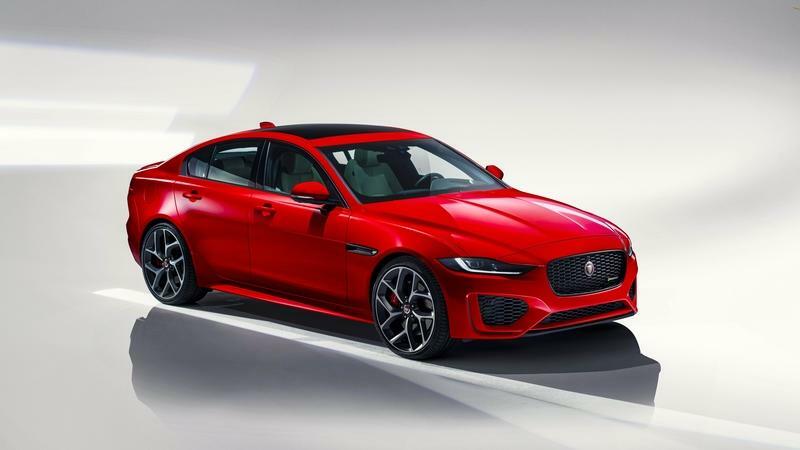 The 2020 Jaguar XE is the facelift version of the compact sedan that the British company unveiled in 2015. Aimed at premium four-door cars like the BMW 3 Series, Mercedes-Benz C-Class, and Audi A4, the XE is the spiritual successor of the X-Type, discontinued in 2009. The 2020 Jaguar XE features a sportier exterior, a revised interior with new technology, and provides better value in certain trims. Launched in 2015, the XE was starting to fall behind the competition. The BMW 3 Series is brand-new for 2019, while the Audi A4 is a bit newer. With Mercedes-Benz having upgraded the C-Class for 2018, the XE remained the oldest of the four, so this facelift was more than necessary. Sportier than before, the XE now offers extra standard equipment and notably more technology. The engine lineup remains unchanged aside from a revised diesel mill that complies with upcoming emission restrictions.